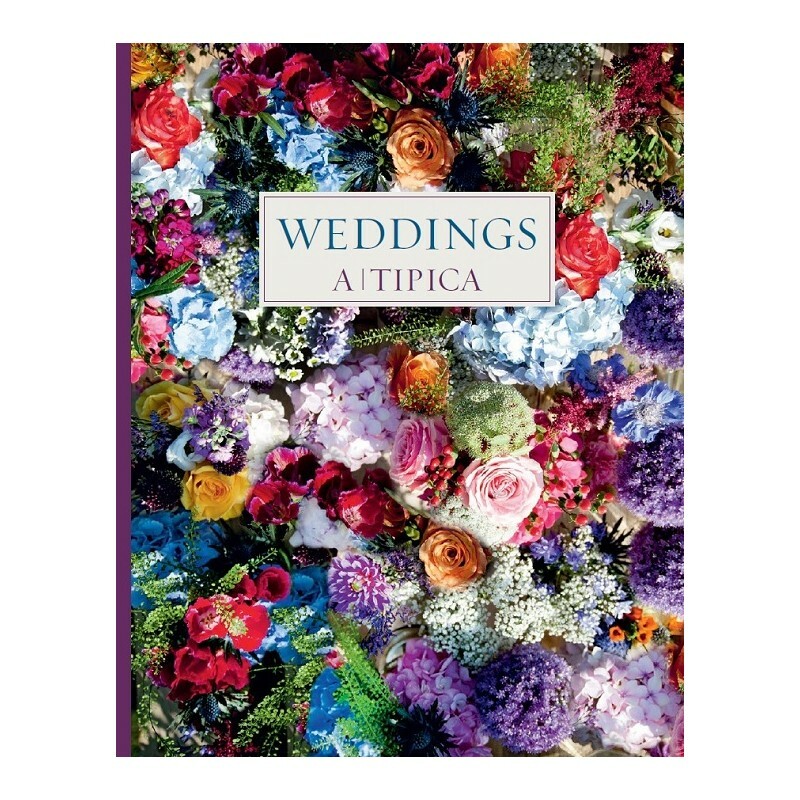 On its 15th anniversary, this coffee-table book reveals the work of A-tipica, an events agency which is a pioneer in wedding planning in Spain. Thanks to the experience it has amassed over these years, A-tipica stands out for its capacity to support and advise couples during their wedding preparations. Its slogan is “we’re your accomplice” because they adapt to each client’s taste while managing to allocate their budget in a balanced fashion. 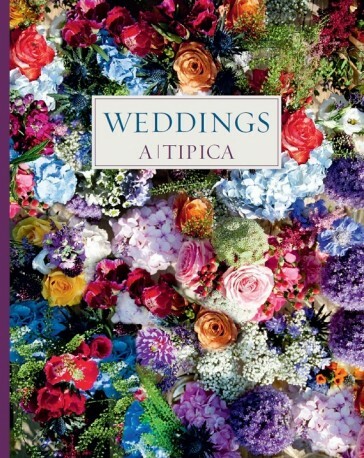 This book offers an overview of A-tipica’s legacy, a photographic survey of countless weddings where elegance, sophistication and savoir-faire reign.